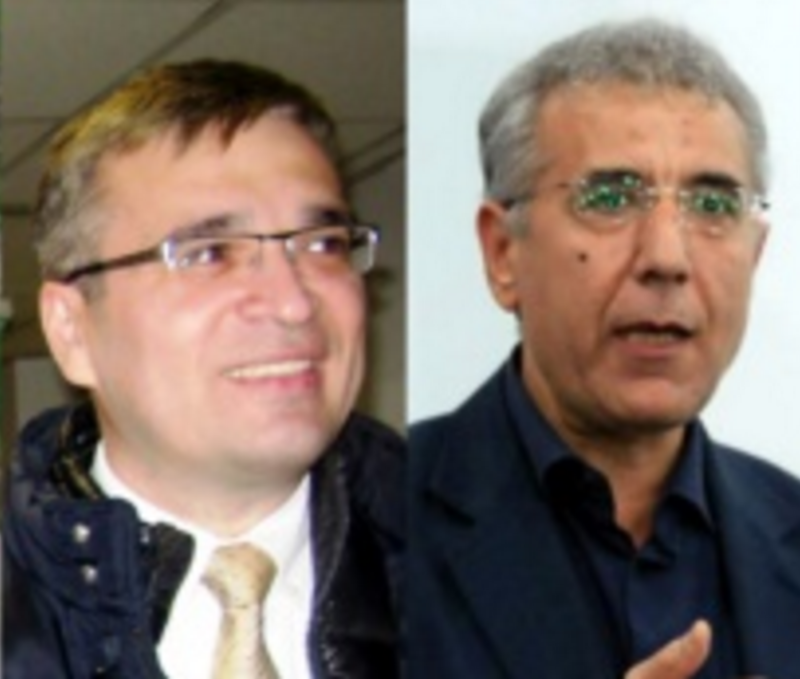 Lawyer Javad Javadov met with jailed REAL Movement leader Ilgar Mammadov in Prison #2 on 19 September and with jailed human rights lawyer Intigam Aliyev in Prison #6 on 23 September. The lawyer says that he has appealed to the Penitentiary Service Chief Madat Guliyev, the Ombudswoman and the Ministry of Justice regarding Ilgar Mammadov’s phone access. According to Javadov, he is illegally made to wait for his client for an hour in the prison every time. “The [prison] management has deprived Ilgar Mammadov of his right to use the phone without providing a valid explanation. They had promised to resolve the issue by 22 September 22, but the ban is still in place. Under national law, he is entitled to use the phone, and his failure to contact his family and friends has led to extreme anxiety on their part”, said Javadov. Ilgar Mammadov was arrested in February 2013 and Shaki Grave Crimes Court sentenced him to 7 years in jail in connection with the Ismayilli riots of 23-24 January 2013. His sentence was later upheld by Shaki Court of Appeal. The European Court of Human Rights has considered Mammadov’s arrest illegal. Amnesty International has recognised him as a prisoner of conscience. Regarding Intigam Aliyev, Javadov reported that his overall condition and mood are normal, and that he has not complained about the detention conditions. The lawyer added that Intigam Aliyev’s health has improved, due to the fact that he is able to walk inside the prison. Intigam Aliyev was arrested on 8 August 2014 and sentenced to 7.5 years in prison by the Baku Grave Crimes Court, on charges of tax evasion, illegal entrepreneurship, misappropriation, service forgery and abuse of official powers. He rejects all the charges as politically-motivated. Amnesty International has recognised Intigam Aliyev as a prisoner of conscience.